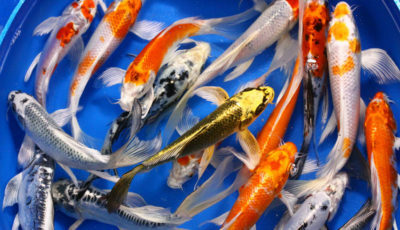 Butterfly koi are always popular, and it is no surprise. 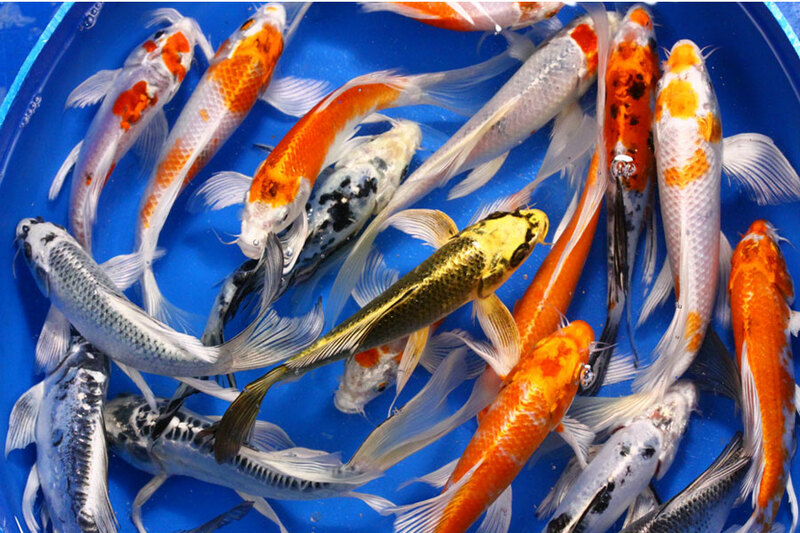 The quality of butterfly koi are getting better each year, their colours richer and their patterns more defined. 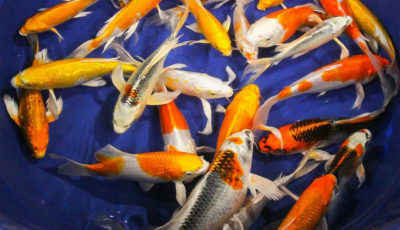 They are a hit with almost everyone who sees them, but it is not until they grow larger that they really show their true beauty. 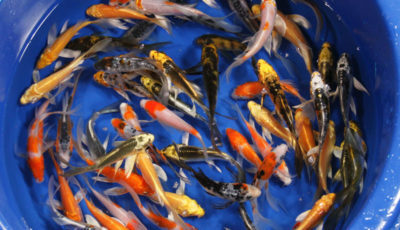 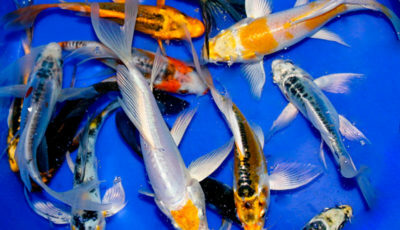 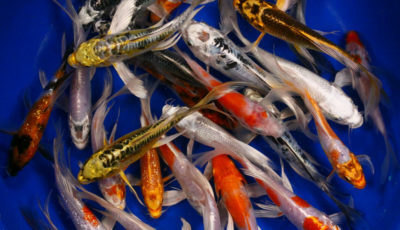 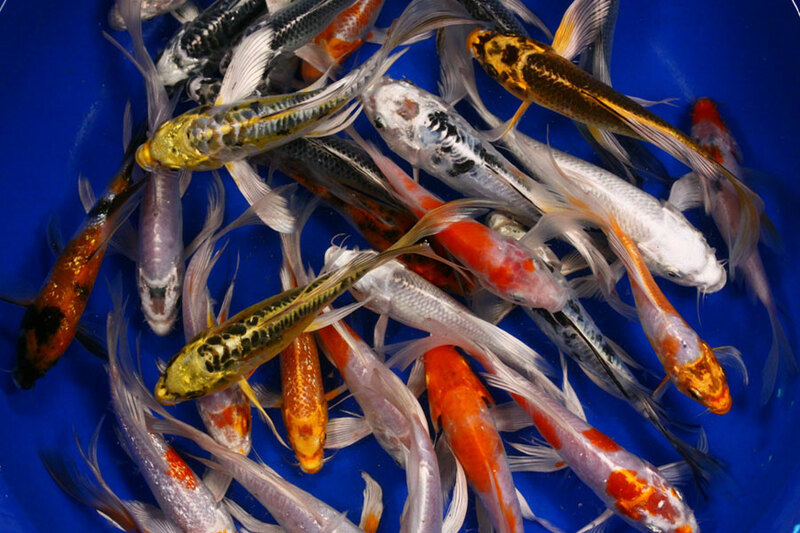 We always stock a great selection of butterfly koi in all sizes. 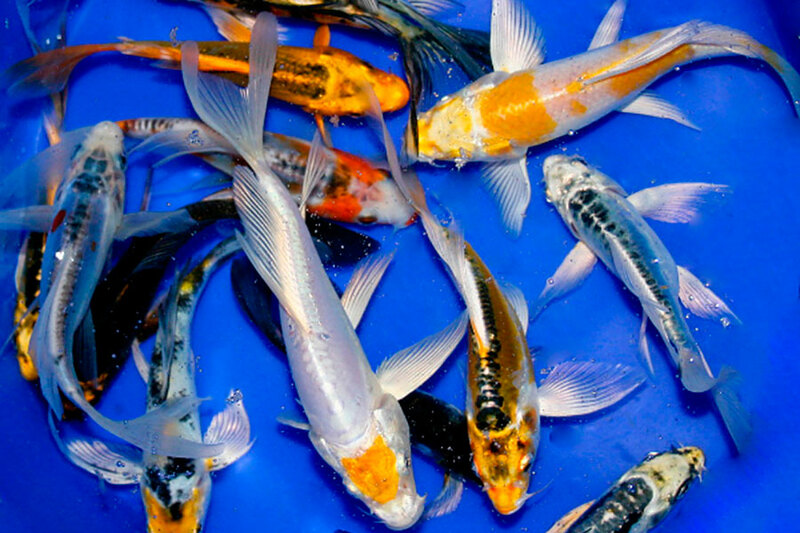 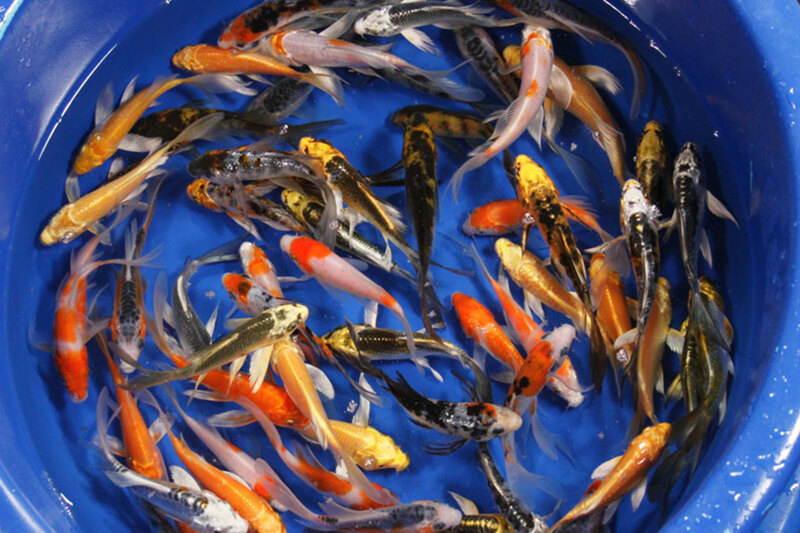 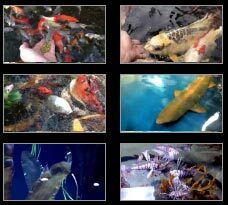 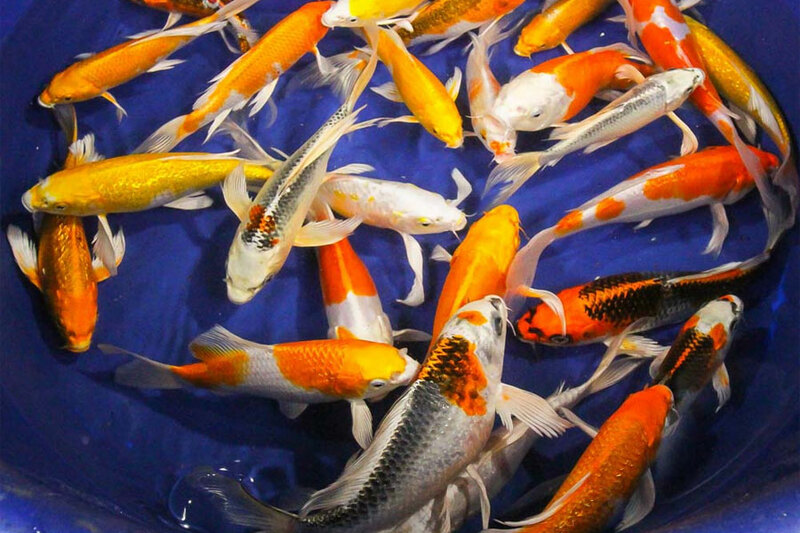 We only import koi from respected breeders that are regularly tested for KVH and SVC.